IDFA Forum is the place to be for filmmakers and funders with an eye for creative documentary projects. An exploration of a young woman’s thoughts on sexuality, art, idealism and love as she goes through her twenties. 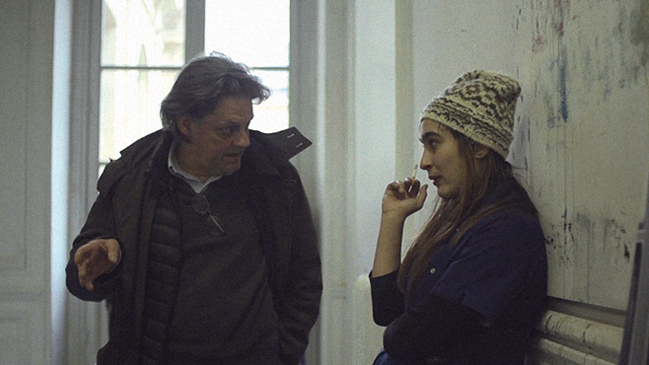 The film follows Apolonia leaving Denmark to live out her dream of becoming an artist in the city of cities, Paris. Lea Glob’s Olmo and the Seagull, co-directed with Petra Costa, is selected for IDFA Paradocs. 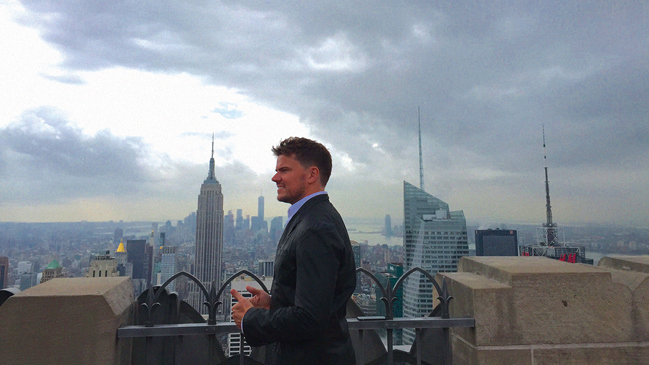 Danish architect Bjarke Ingels, the founder of the architectural firm BIG, is known worldwide for his innovative thinking and groundbreaking building designs. For several years, the director has been tracking Ingels while working on an ambitious project in New York. Pitching at Forum 2010 was the director’s Rent a Family Inc. which came out in 2012. In 1961, UN Secretary General Dag Hammarskjöld died in a plane crash in Northern Rhodesia (now Zambia). Was the crash an accident, or was he actually assassinated? The director, known for his role-playing approach in films such as The Red Chapel and The Ambassador, looks for answers. Causing one’s own child’s death – no other human error challenges our views on punishment, responsibility, justice and mercy to such an extent. 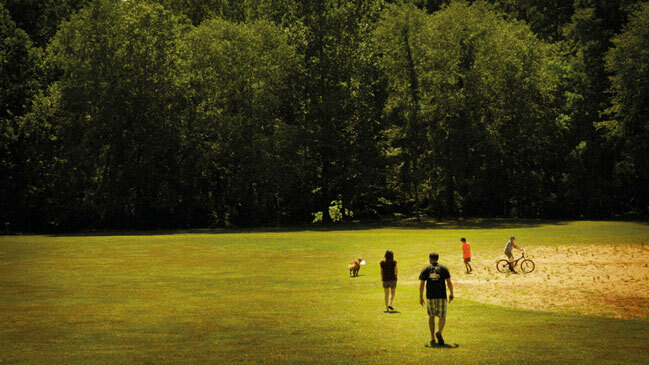 The director couple behind the Sundance winner Pervert Park are bringing out this new project about life, death, guilt and love. 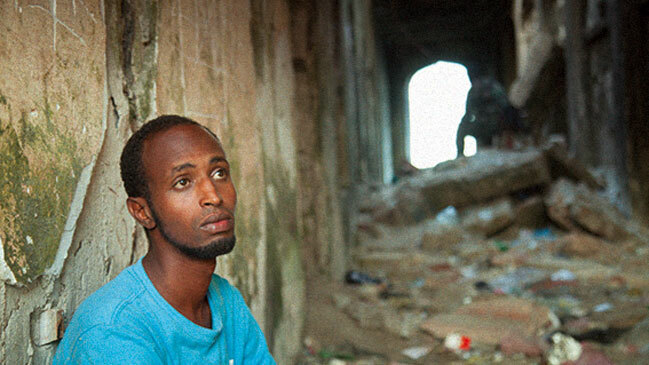 In Mogadishu, Mohammed, a deserted Al-Shabaab warrior, is drifting in a limbo, unable to return to England, and hiding from Al-Shabaab, who wants to kill him. The directors, who brought their previous film Warriors from the North to IDFA 2014, are continuing their exploration of why young men go off to fight a holy war. 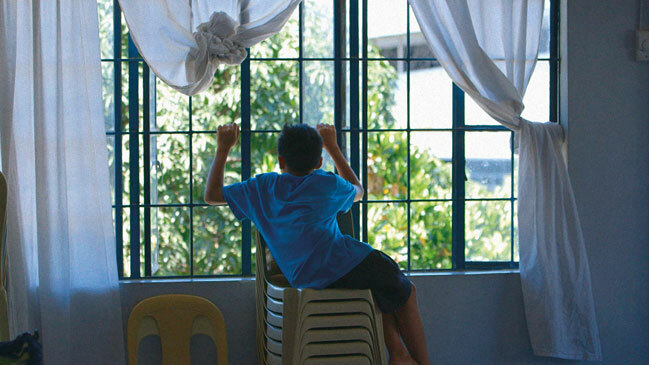 Through a group of Manila street boys who get a chance to change their lives, the film depicts Philippine society where sexual abuse of children has become an accepted part of everyday life. 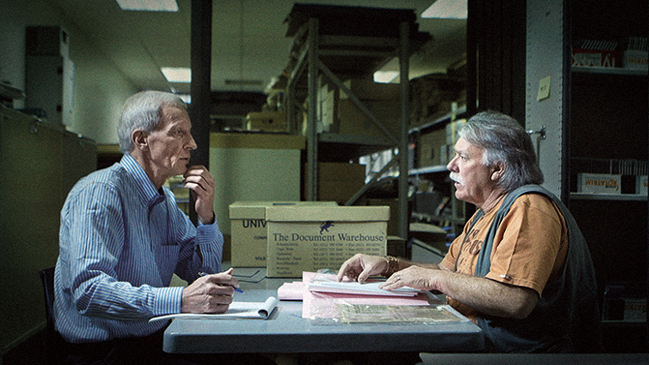 The director’s latest work includes The Newsroom – Off the Record, selected for IDFA 2014.